Without Understanding oneself and the two together, how can the dyad survive the journey, the path, and the places. Where do you go to meet new people or learn about your current relationships? 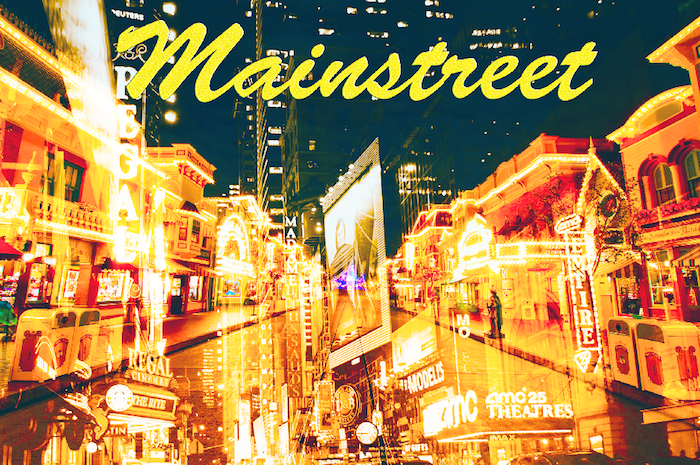 Mainstreet: Where things are happening or happened. For those who are very observant and work hard, and when on vacation want to relax and have fun. People talk primarily about the external, concrete world of everyday reality: facts and figures, work and play, home and family, news, sports and weather -- all the who-what-when-where-and how much's of life. 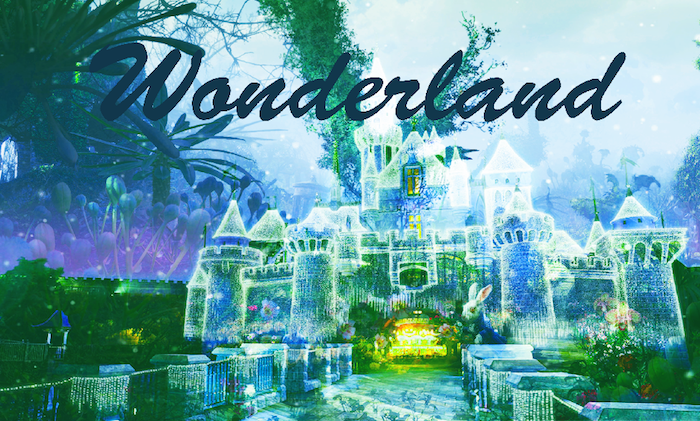 Wonderland: Where things could possibly happen. For those who are introspective and work on their passion. People talk primarily about the internal, abstract world of ideas: theories and conjectures, dreams and philosophies, beliefs and fantasies --all the why's, if's, and what-might-be's of life.